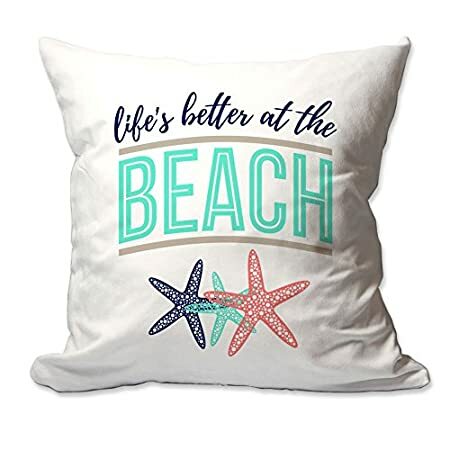 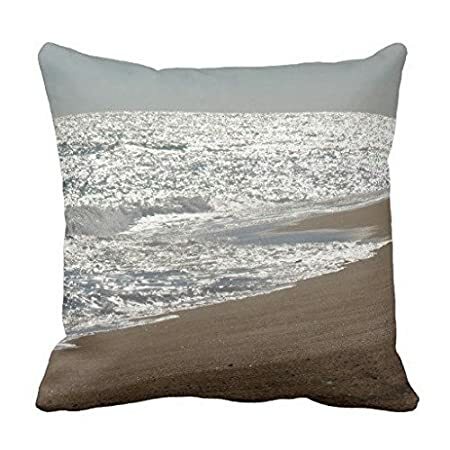 Discover the best Coastal Pillows for your beach home. 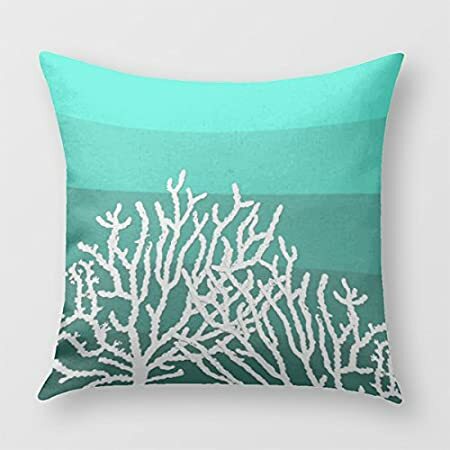 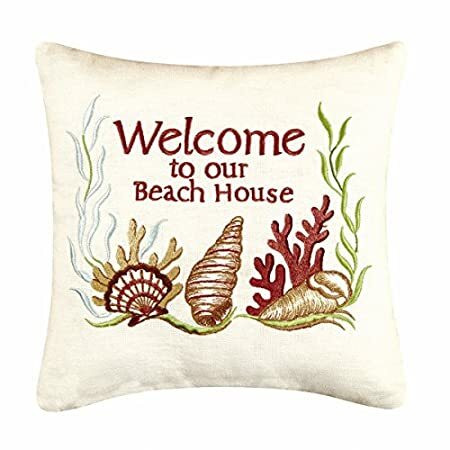 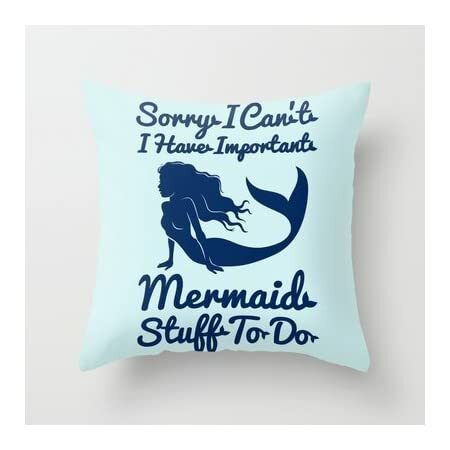 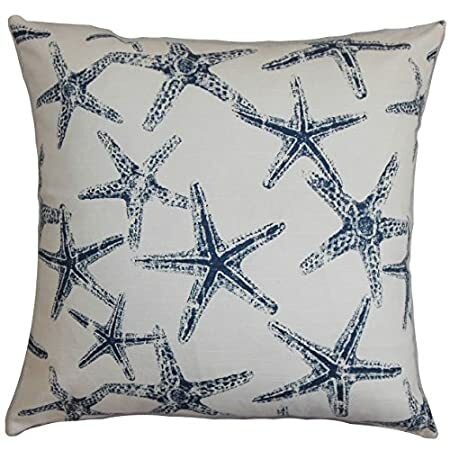 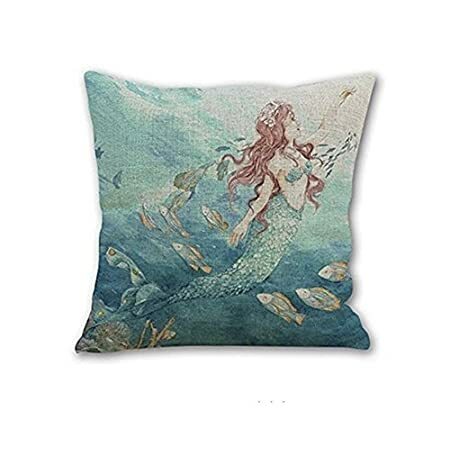 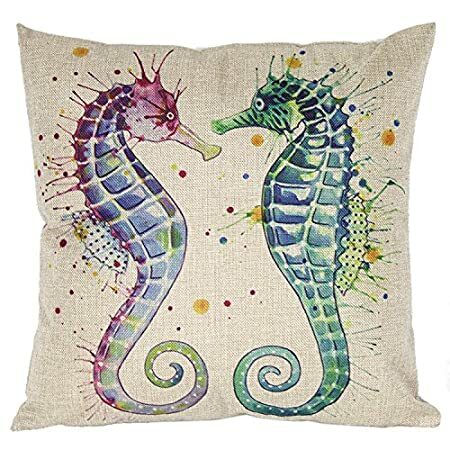 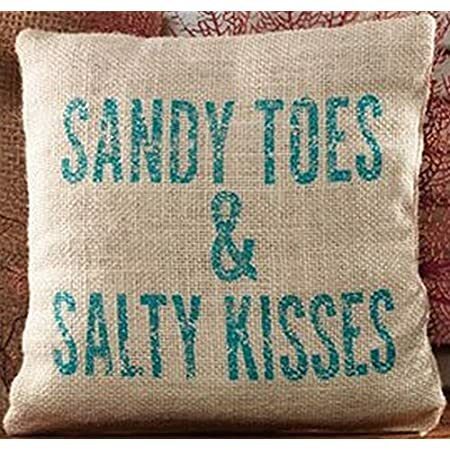 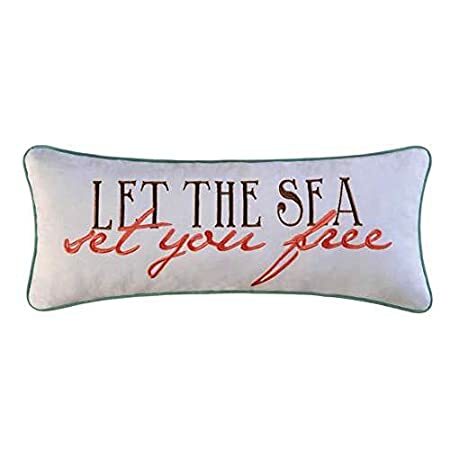 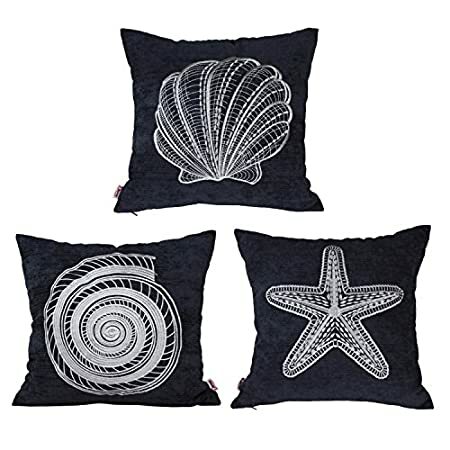 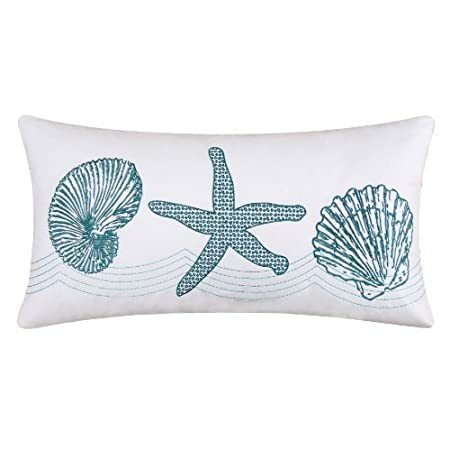 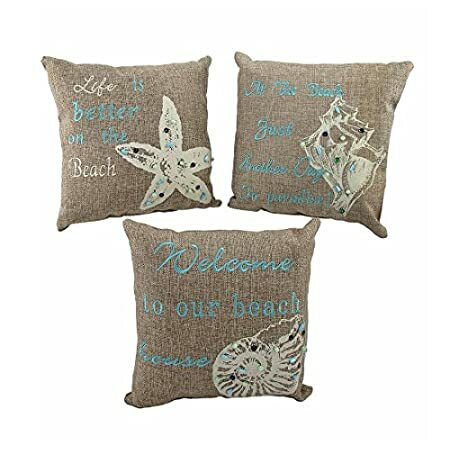 We have a variety of coastal themed pillows and throw pillows for your living room or in your bedroom. 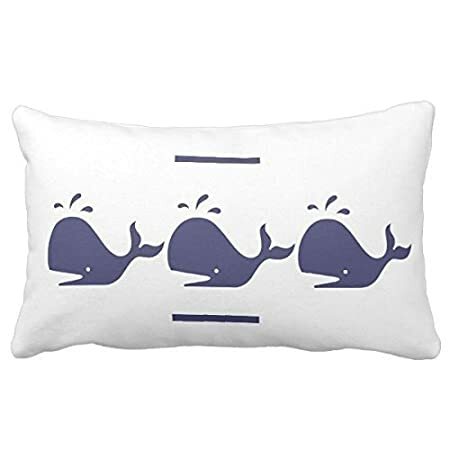 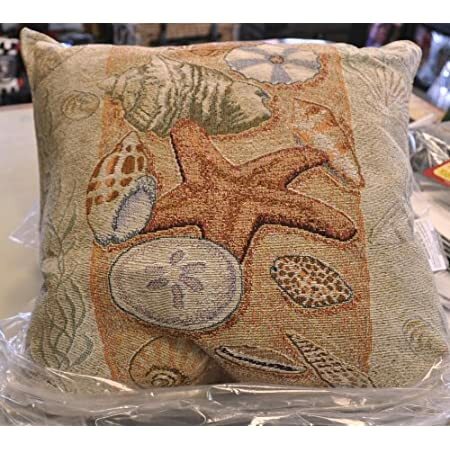 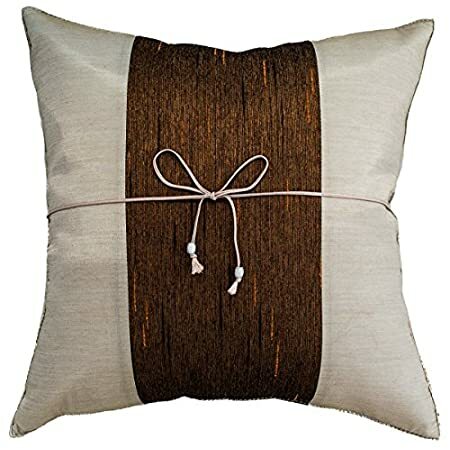 If you want coastal decor in your home, you need coastal pillows to match and we have every style you can imagine. 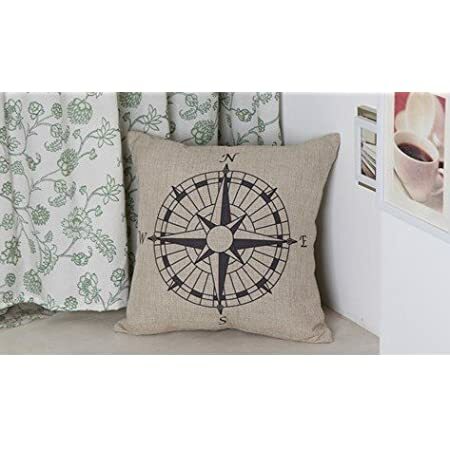 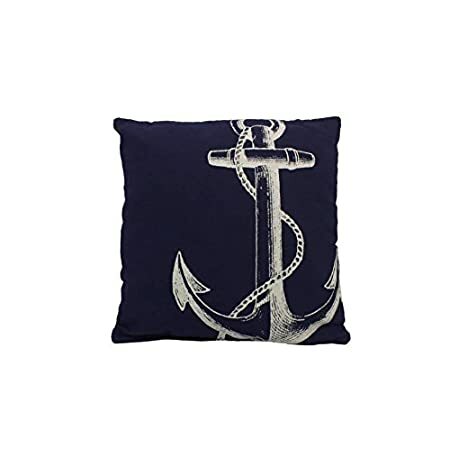 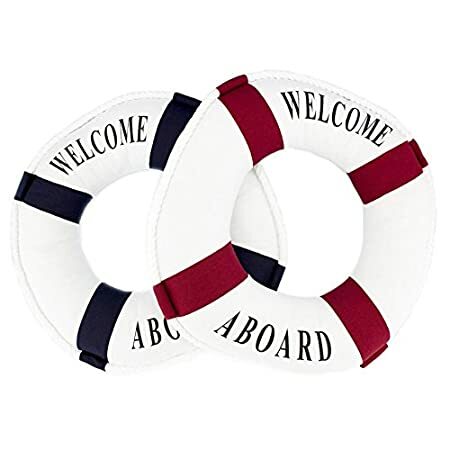 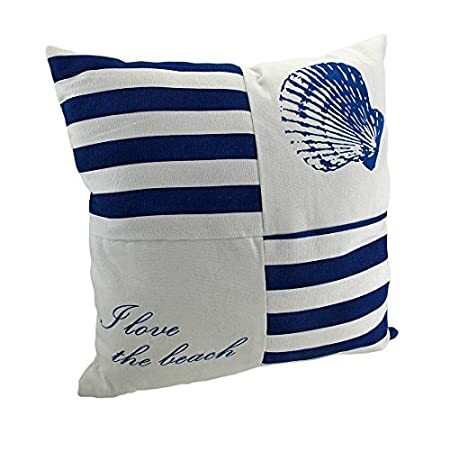 Navy and White Canvas Beach Themed Throw Pillow 15 in. 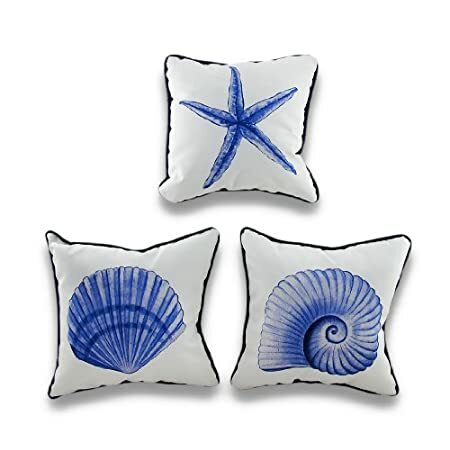 Set of 3 Navy and White Nautical Seashell Throw Pillows 10 in.